With it's extended size and smooth flex, this deck is made for pumping and pushing big carves. Discover the pleasure to roll without restraint! 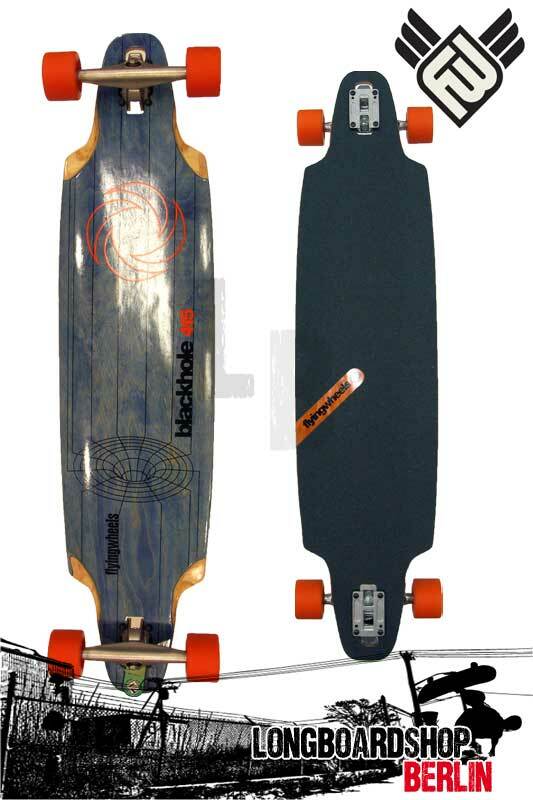 Flying Wheels Balckhole 41,5" Longboard, jetzt bei uns im Shop!